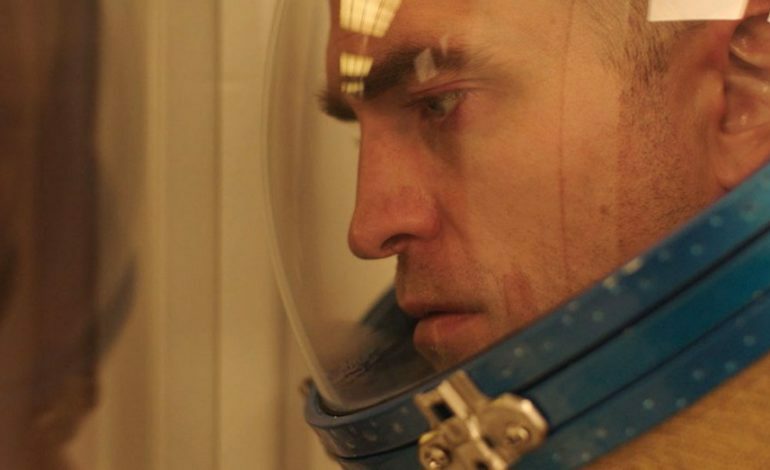 American film distributor A24 has acquired North American rights to the sci-fi drama High Life, directed by Claire Denis. The film follows the story of a father, Monte, and his infant daughter, Willow, who both entangle themselves in a conflict with a group of prisoners as their ship floats towards a black hole. As the crew awakens to the crisis, all hell breaks loose aboard the aircraft. This provocative sci-fi thriller features Twilight star Robert Pattinson and Academy Award winner Juliette Binoche. High Life debuted at the Toronto International Film Festival this past weekend and marks the English-language debut of French filmmaker Claire Denis, who previously directed the renowned French flick Beau Travail, which remains one of the highest cinematic masterpieces even in today’s industry. Denis co-wrote the film alongside Jean-Pol Fargeau and Geoff Cox. Deadline reported that the film is scheduled to have a theatrical release following its debut at TIFF.